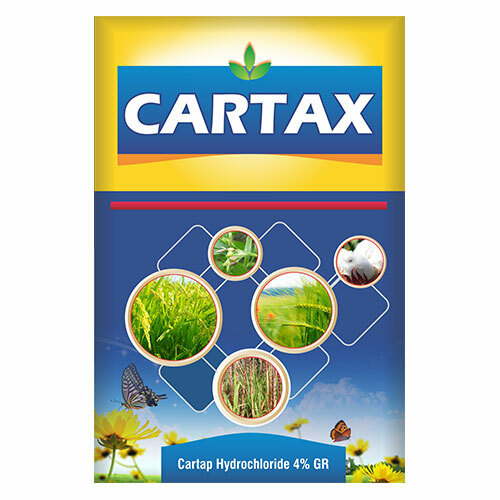 We are one of the well-distinguished companies in the market that are into offering Pesticides Packaging Pouches. We provide this material for packing sea food, meat, and poultry, ice cream, butter. These Pesticides Packaging Pouches to maintain their taste, freshness. This material is used for semi cooked and cooked food. These Pesticides Packaging Pouches stand at minus degree temperature to prevent food from getting degraded temperatures. These Ice Packaging Pouches are highly appreciated by our clients. This Pesticides Packaging Pouch is also used in different chemical industries. 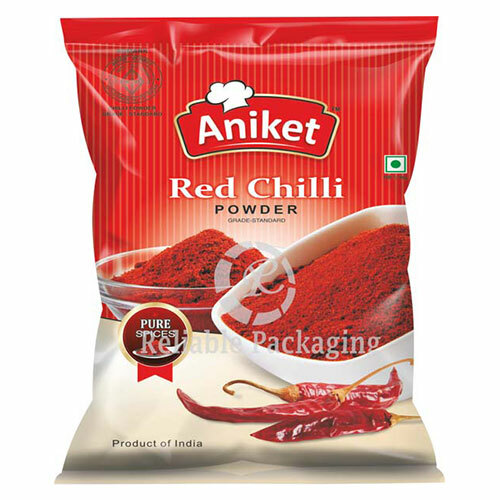 Owing to our in-depth knowledge in this domain, we are specialized in providing Spices Packaging Pouches. These Spices Packaging Pouches are highly demanded their attractive pattern. In addition to this, these products are offered to the clients at affordable rates within the committed period of time. These moisture proof and air tight pouches preserve the flavor, freshness, aroma, and color of spices for a long duration. Customers can also provide their custom requirements according to the needs. The standard sizes available in the bags are 200g, 500g, 1Kg, and custom. Due to fabricated adhering to the food industry guidelines, these recyclable bags keep the spices fresh for a longer time. Our company has created a niche in the field of the offering. 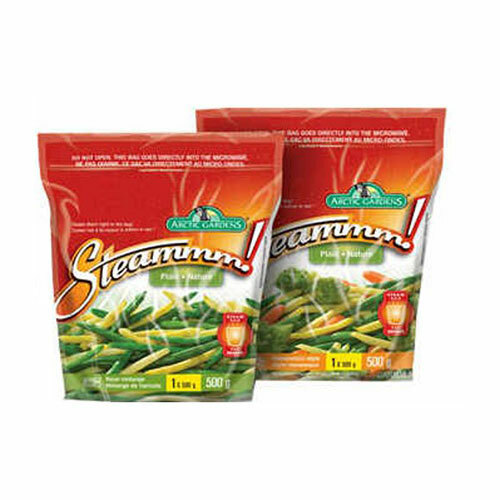 These are best suited to pack all kind of Pulses. The provided product is manufactured using superior quality raw material advance machines keeping pace with industrial norms. Moreover, our offered product is known in the market for its optimum strength and durability. In addition to this, the product provided by us is completely checked from our end to dispatch a defect free range. It is processed using advanced processing techniques at our infrastructure. 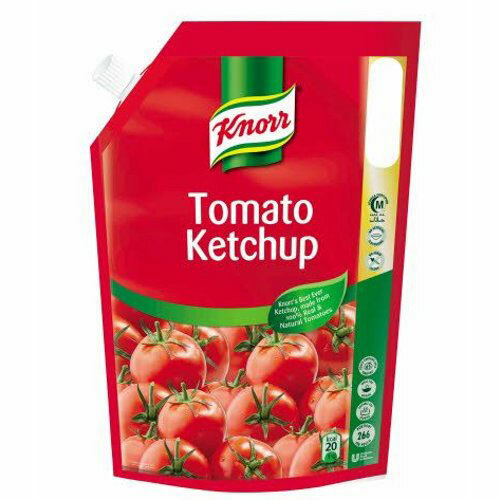 Catering to the requirements of our clients, we are involved in offering Tomato Ketchup Packaging Pouches. These pouches come in standout pouches, which prevent oxidation and moisture in order to maintain the flavor, aroma, freshness, and purity of our assortment for a long duration. Owing to its excellent quality, the offered assortment of goods helps in preventing the leakage and also to keep the products fresh and free from bacteria and germs for long period of time. 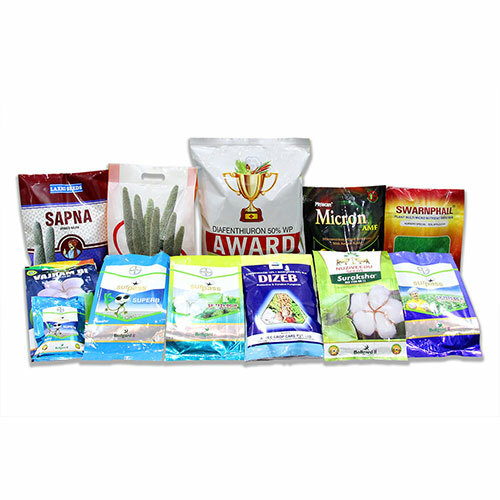 We take pleasure in introducing ourselves as leading firm by offering Ready To Eat Packaging Pouches. 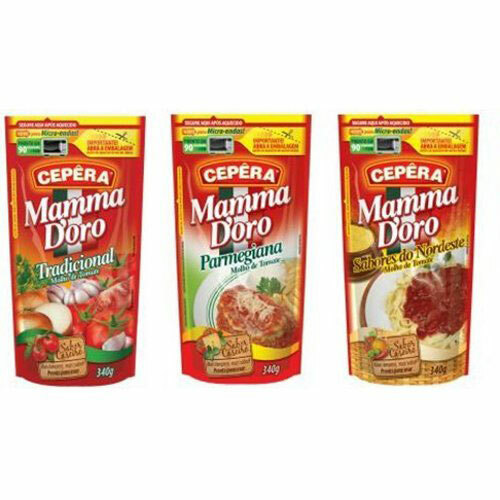 The offered Ready To Eat Packaging Pouches are manufactured using high-grade material and ultra-modern machines under the surveillance of qualified professionals. Moreover, it is checked on different stages of quality parameters before being delivered to our customers. It is used for packing snacks and other food items. These pouches are used for packaging in various industries due to its vast features, specifications, patterns etc. They have smooth finishing and are tear-resistant in nature. 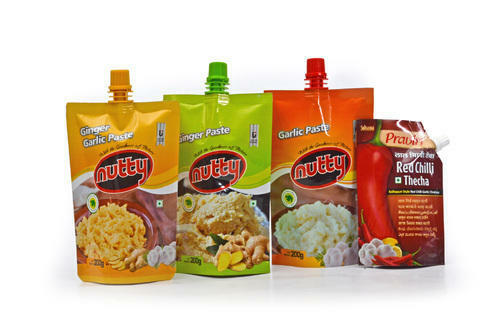 Ready To Eat Packaging Pouches are leakage proof and maintain the natural taste of the entire food items. We have been counted amongst the most trusted names in this domain, engaged in providing Pickle Packaging Pouches. These Pickle Packaging Pouches are manufactured using best quality raw material and advanced machines to add high tear strength, leak proof property and a host of other attributes. Custom designed, our range is timely delivered at client’s destination with safe packaging. These packagings are available in transparent, semi-transparent and colored packaging. We use tamper proof, lighter in weight and plastic protected from contamination. The Packing offers supreme printing option and makes it attractive. We bring forth vast industrial experience and expertize in this business, involved in offering a high-quality range of Paste Packaging Pouches. 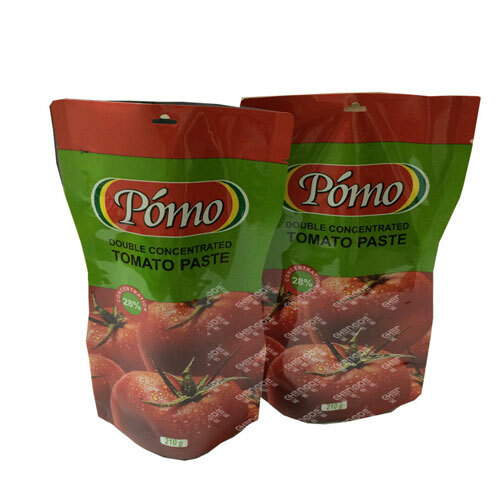 These Paste Packaging Pouches are available in various types such as a zipper, stand-up, bottom or side gusseted, center seal and three side seal types. High in strength, these pouches can be customized to suit clientâ€™s different requirements.